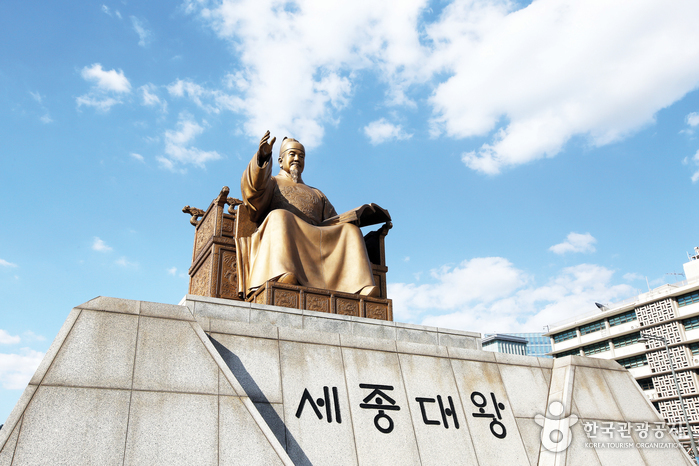 King Sejong, the 4th king of the Joseon Dynasty (1397-1450, reigning from 1418-1450) was responsible for some of the most brilliant achievements in the history of Korea, including the creation of Hangeul (Korean alphabet) and great advancements in the areas of science, culture, art and politics. 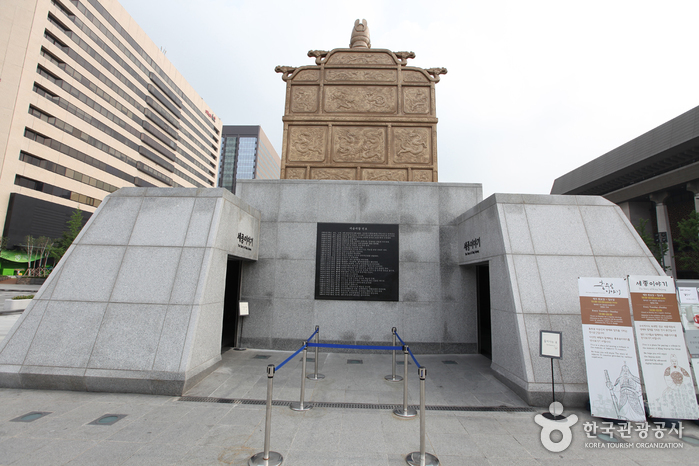 The passage behind the Statue of King Sejong in Gwanghwamun Square is home to The Story of King Sejong Exhibition Hall, which describes some of the king’s most astounding contributions to the development of Korea as a nation. 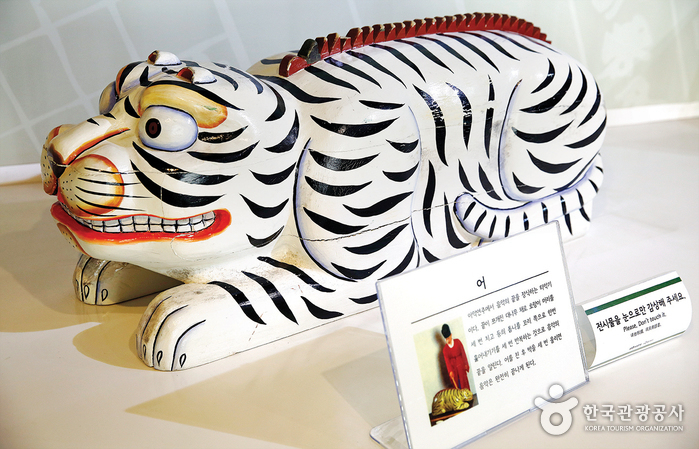 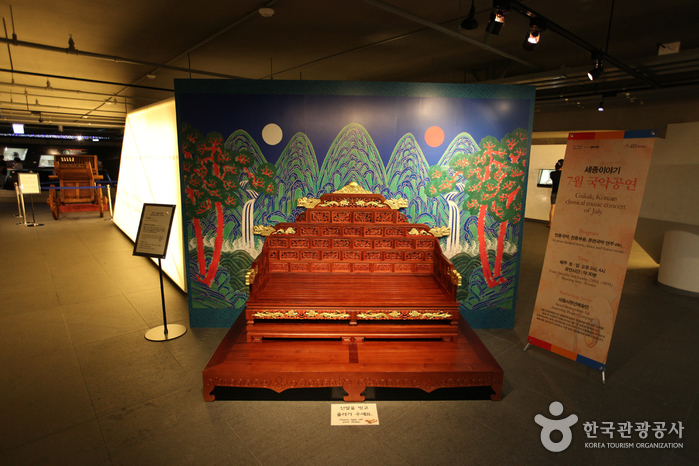 The Story of King Sejong Exhibition Hall comprises of 9 different sections with a total area of 3,200㎡. 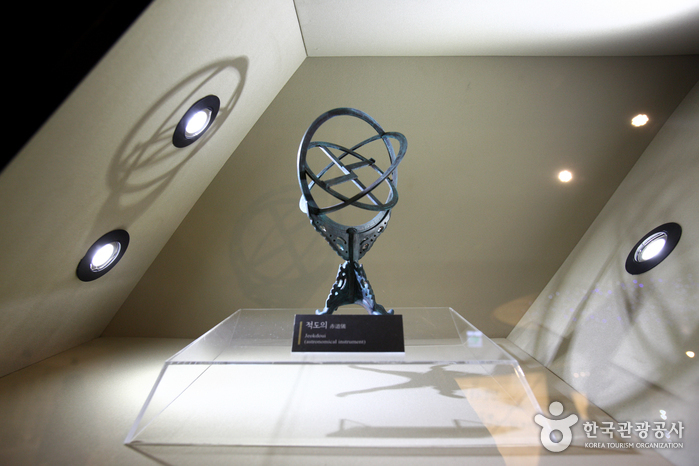 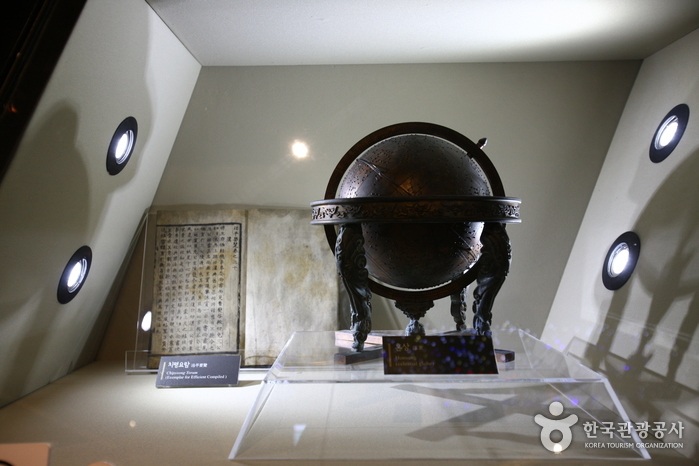 Throughout the museum are a variety of displays detailing Sejong’s invention of Hangeul, and his scientific, artistic, military, and political contributions (including the theory of Minbon, which recognized the people as the base of politics). 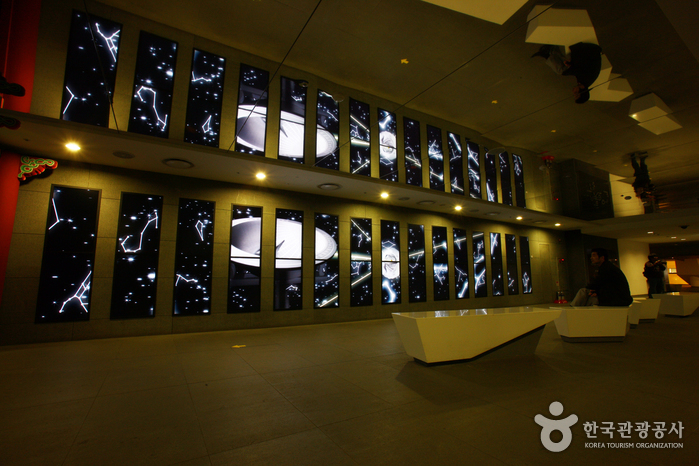 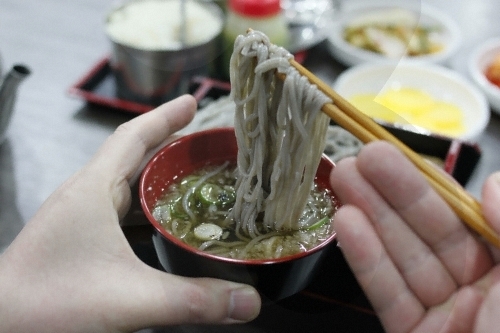 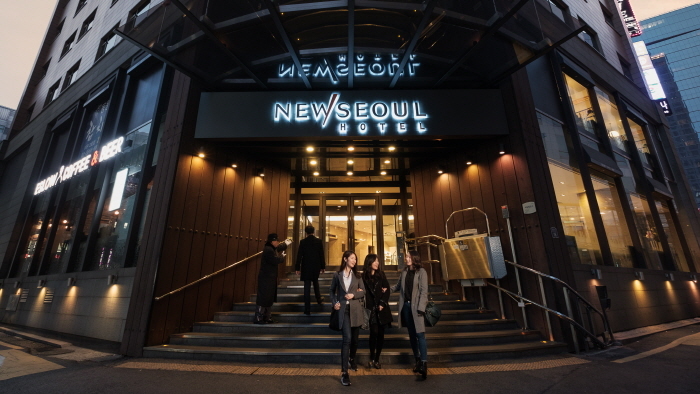 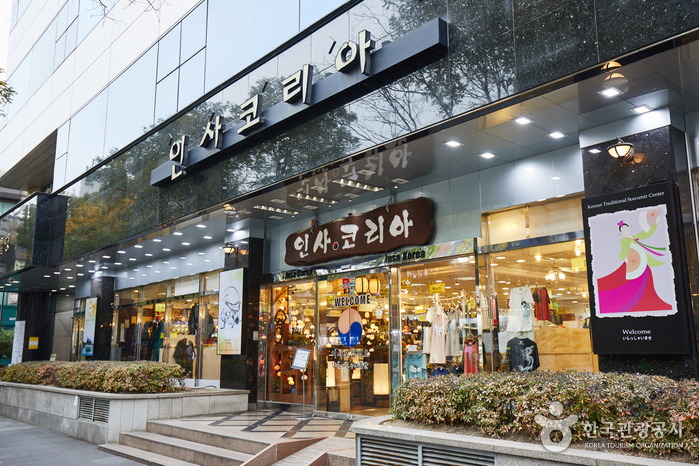 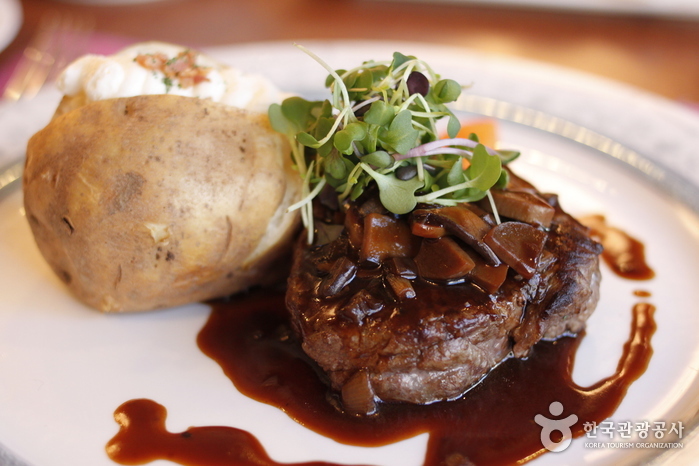 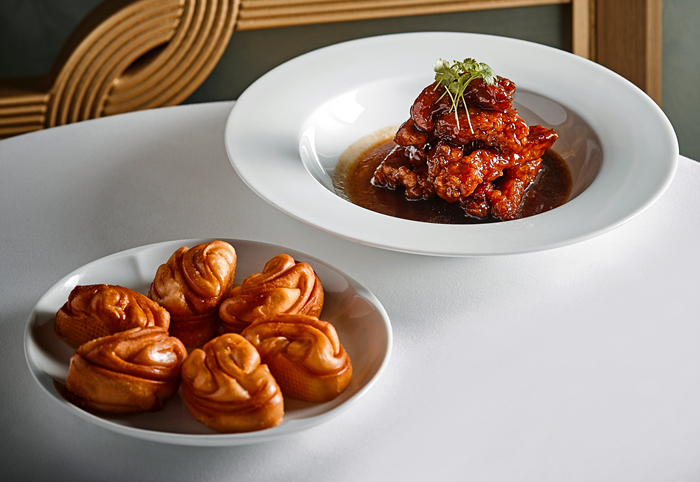 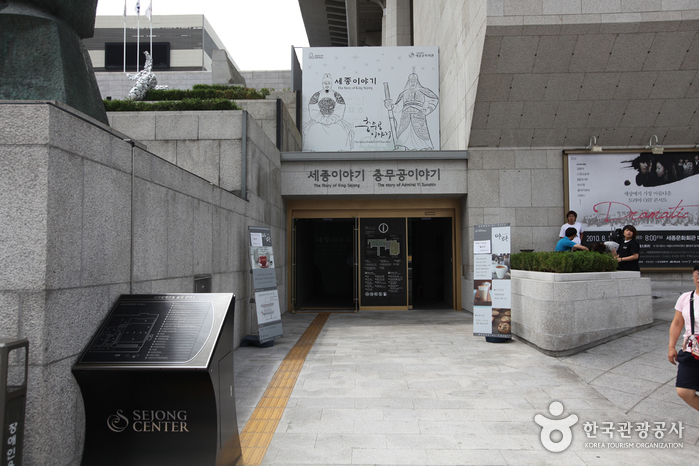 For the convenience and entertainment of visitors, the museum also has a special exhibition room, the King Sejong Multimedia Room, books, a souvenir shop, and a lounge. 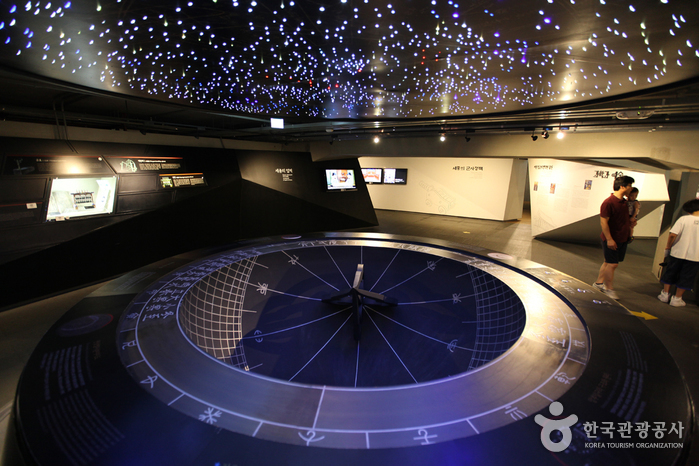 The Exhibition Hall’s relatively new ‘Cia-Cia Hangeul Story Hall’ (opened in Feb. 12, 2010) gives visitors an even better chance to see the far-reaching effects of Sejong’s efforts. 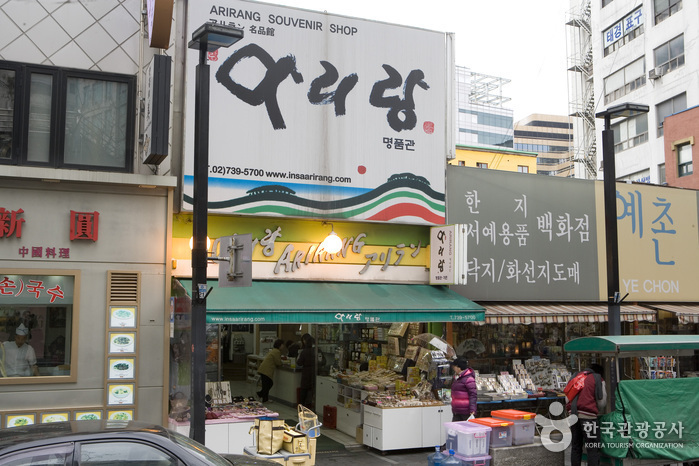 The Cia-Cia tribe in Indonesia, in lieu of having its own writing system, adopted Hangeul as their official written language. 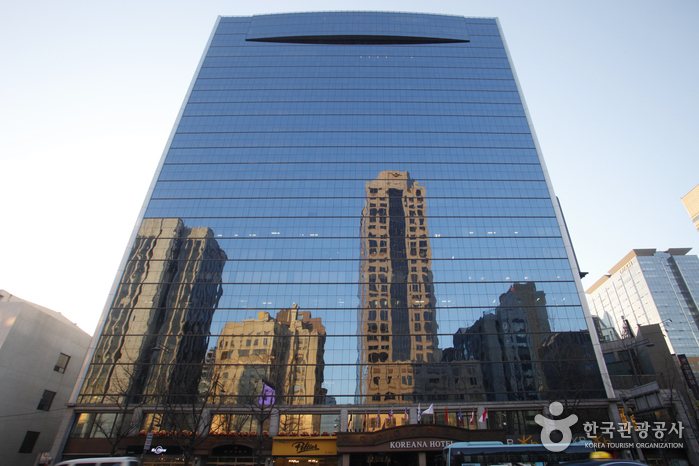 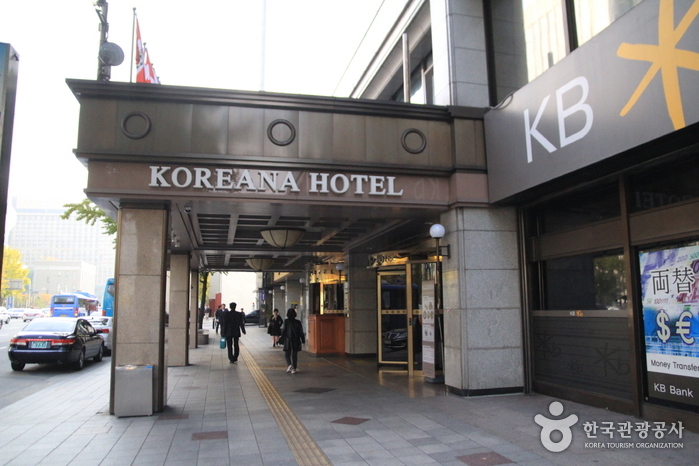 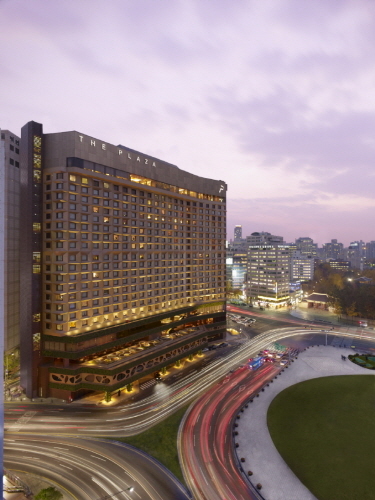 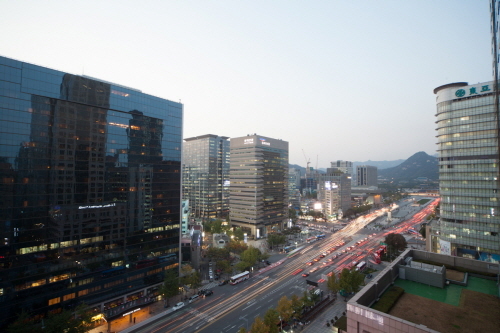 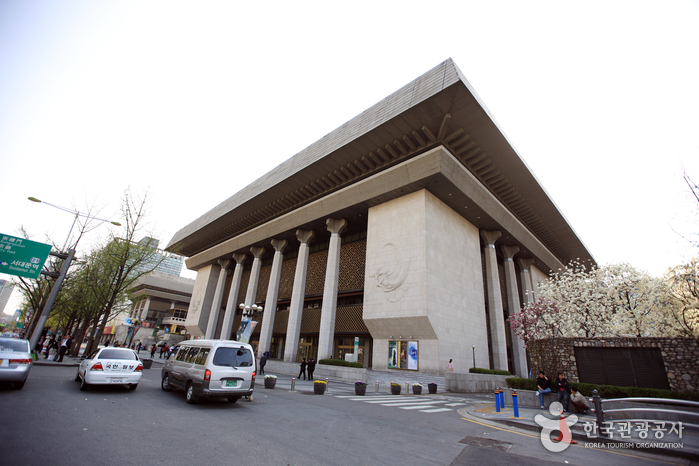 The Story of King Sejong Exhibition Hall is linked to the KT building on the left and the Sejong Center for Performing Arts on the right through an easily-accessible underground passageway. 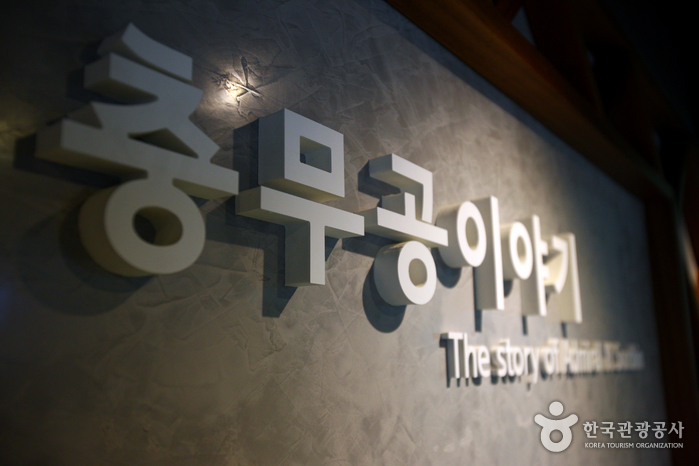 The museum is open every day (except Mondays) from 10:30am to 10:30pm. 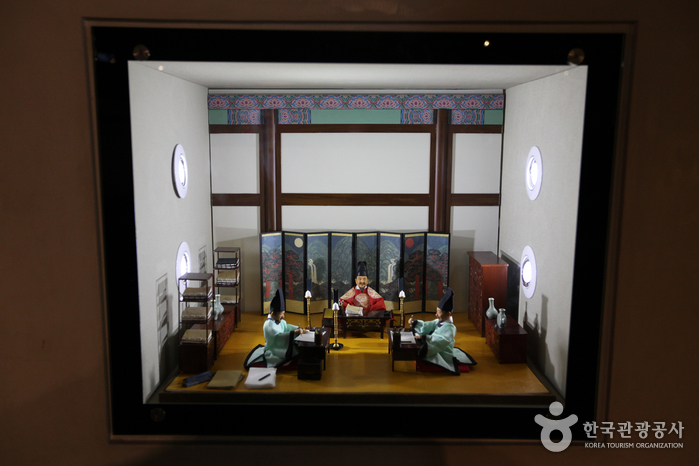 A hall introducing the life of King Sejong including his personality, hobby, crowning of the prince, his youth age, episodes with Prince Yangnyeong and Prince Chungnyeon in a chronological order (with images and video clips). 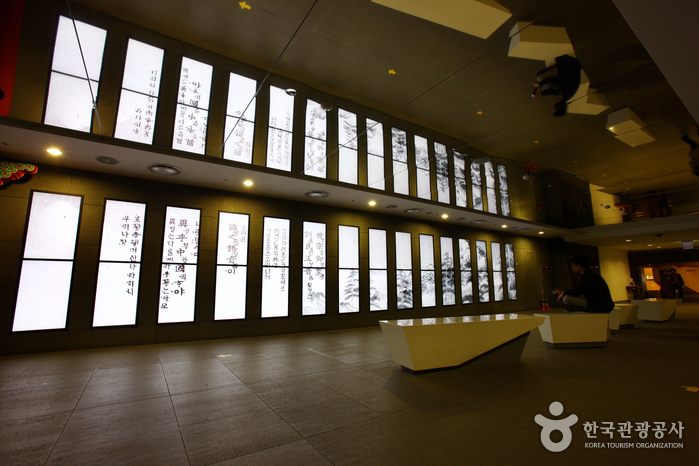 The room features King Sejong’s portrait with Hangeul graphic panel, and his philosophy of love for his fellow men showed in articulate images. 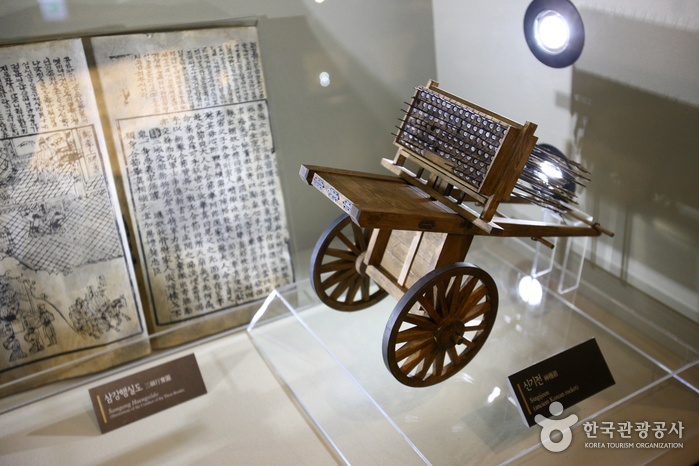 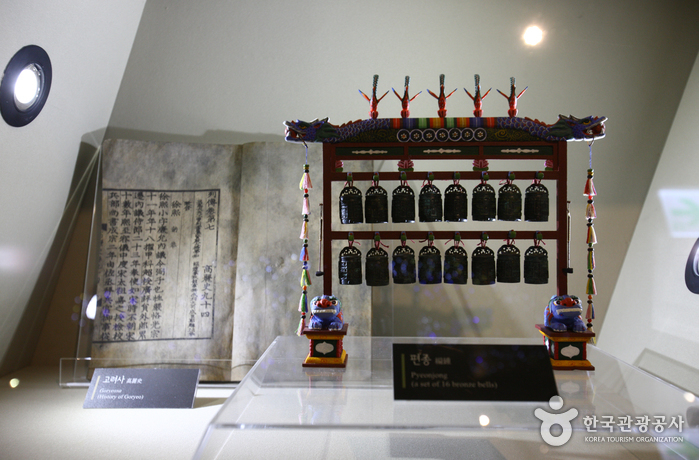 The hall exhibits the process of making Hangeul by model and graphic panels, relics related to Hangeul, the theory of making Hangeul, and more. 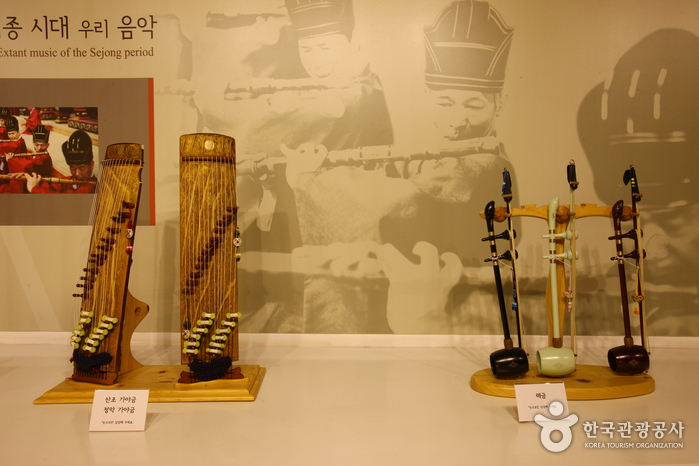 This space offers literature related to King Sejong in digital rubbing, and holograms of a rain gauge, screens a documentary on the story with Park Yeon, and showcases various musical instruments such as Botaepyeong (ancestral ritual). 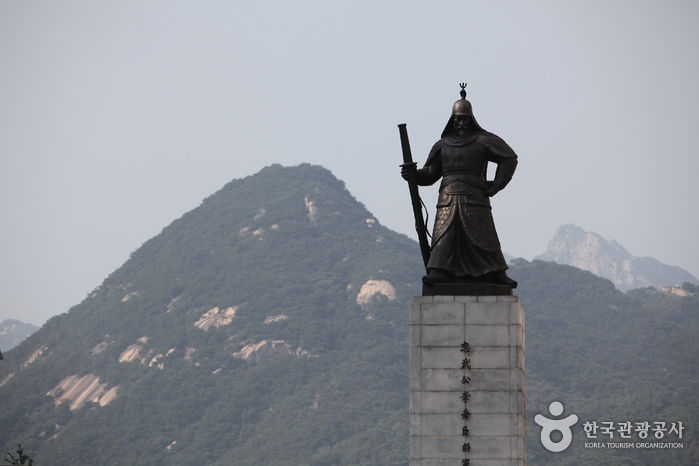 The space deals with King Sejong’s achievement including the conquest of Tsushima and Yi Man-ju’s conquest, the pioneering of the 4th squad, troop 6, and others during his reign. 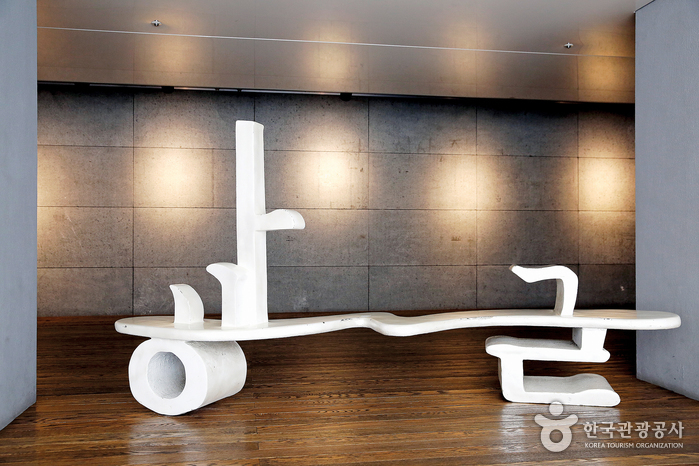 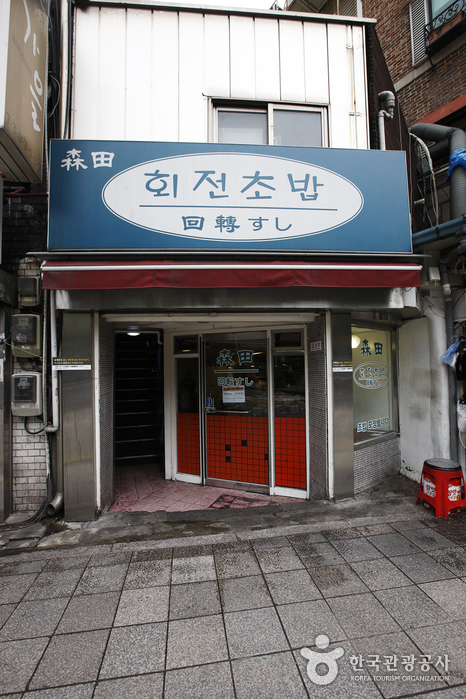 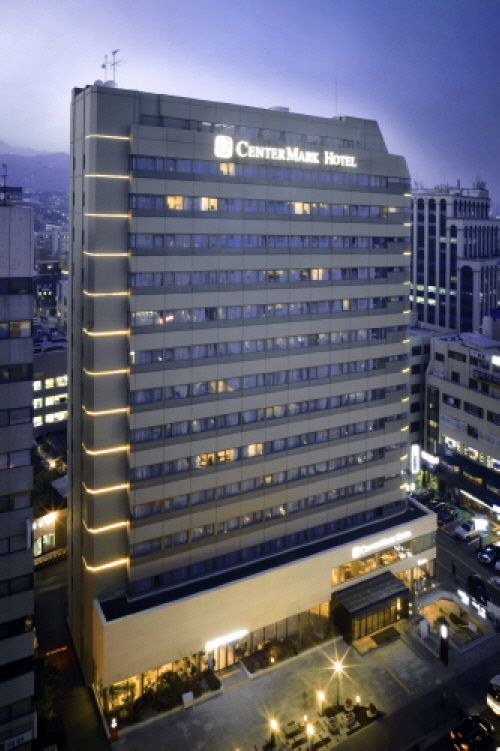 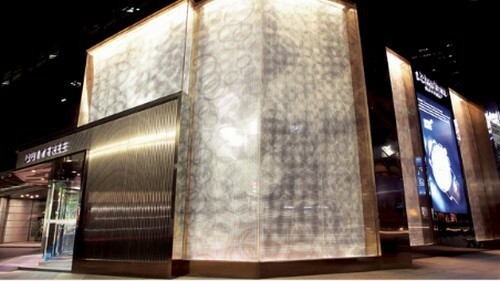 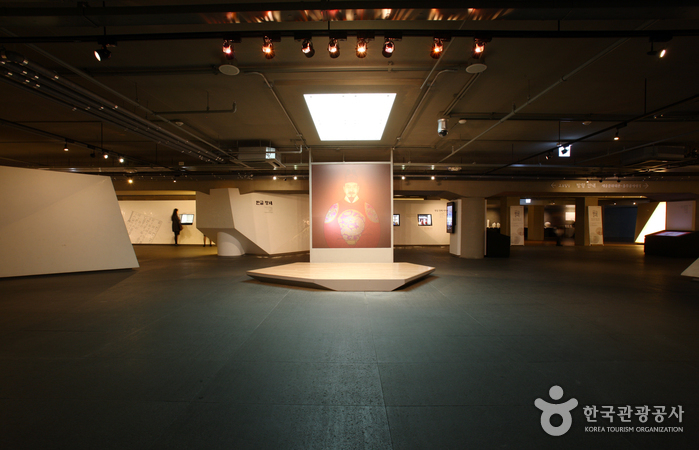 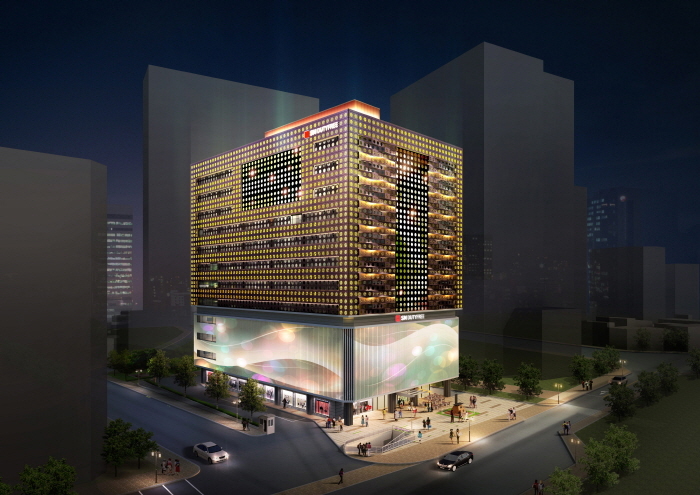 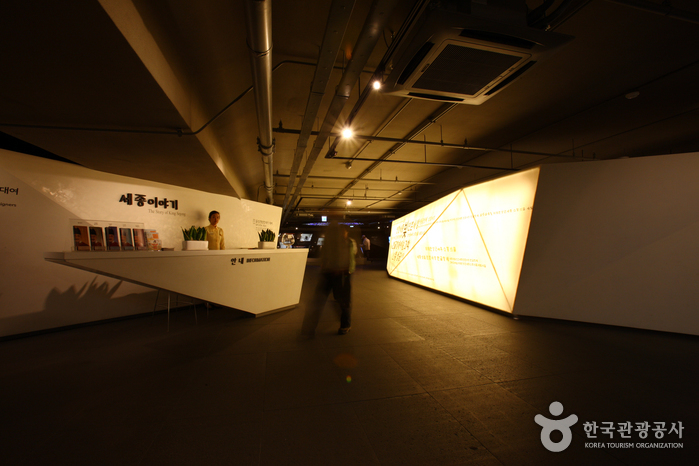 This gallery is a planned exhibition that displays various genres of contemporary artists’ artworks related to Hangeul. 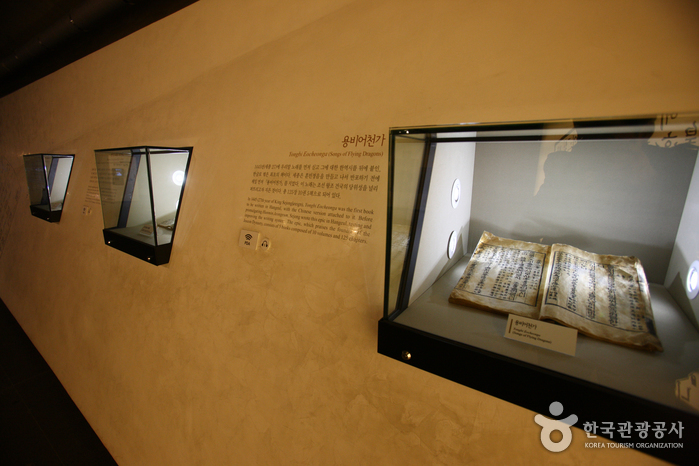 A library where one can find books on diverse topics about King Sejong, Admiral Yi Sun-shin and books of various genre. 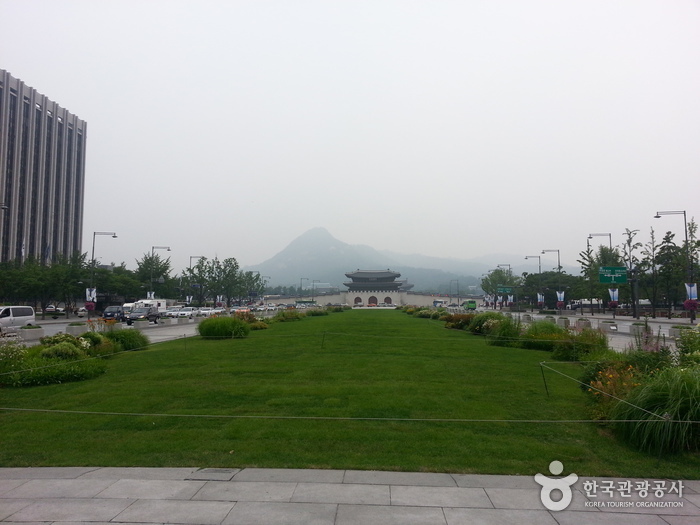 Park at the A section of Sejong-ro parking lot (B2F). 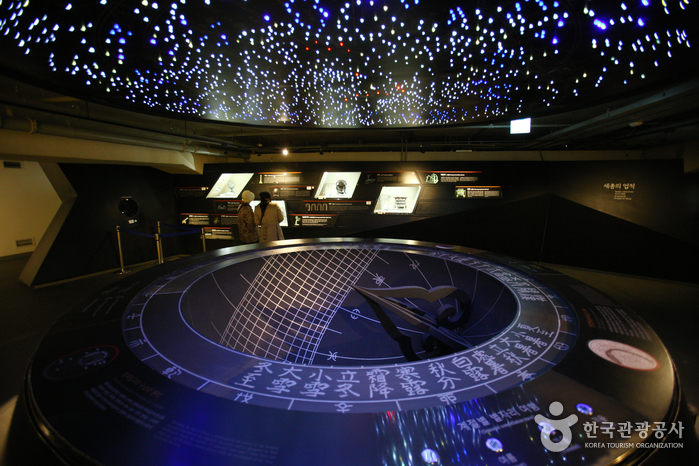 Interpretation service (English, Chinese, Japanese) are provided by volunteers. 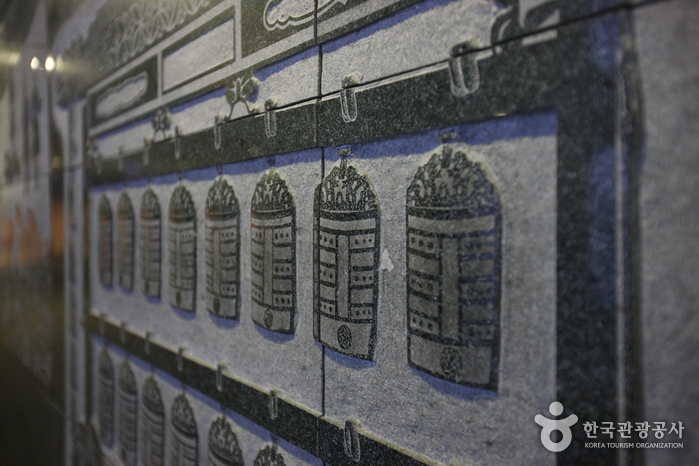 * Language interpreters may vary according to schedule of volunteers. 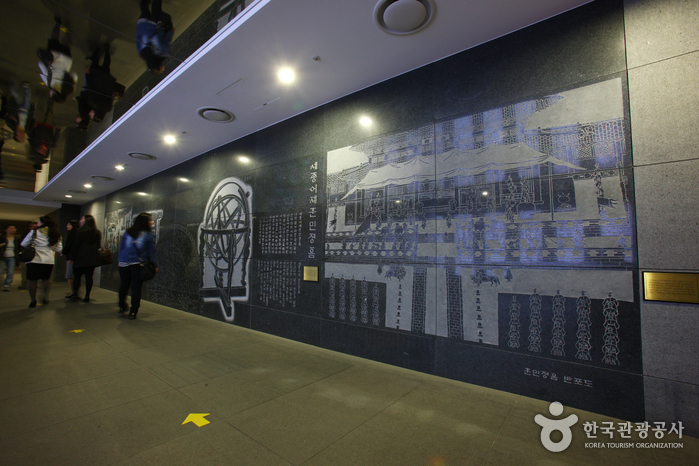 Gyeongbokgung Palace Station (Subway Line 3), Exit 6, walk towards Sejong-ro. 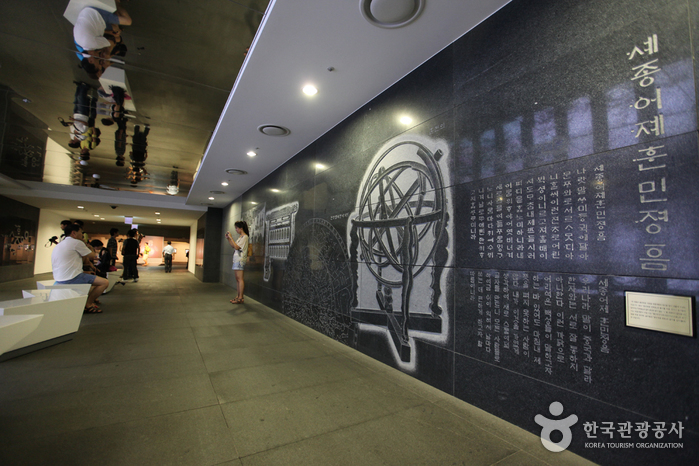 Gwanghwamun Station (Subway Line 5), Exit2, direct access from station.